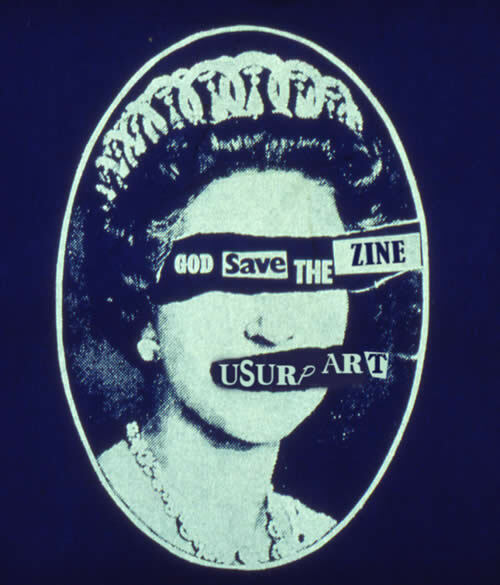 Our Debut Zine Fair will be taking place on Saturday 28th April 2012 at the Usurp Gallery. We are currently seeking Contributors, Volunteers & Spreakers. We are currently putting together details of how many tables will be available on the day and will keep you updated. Tables are free (but limited) and we are looking for applicants to take up these seats! To apply, please be in touch with your details and web link so we can allocate tables. We also have a number of slots for workshop demos. We are particularly interested in talks on- tips for self publishing and working with printers and screen-print demos. But if you have any ideas for workshops or talks, please be in touch with a summary. We currently have tables assigned to our friends Walrus Zines and Other Asias. We will be updating the list of contributors with tables over the next month before out progamme is out!